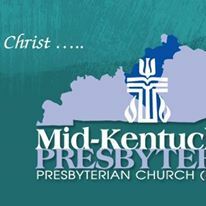 Presbyterians are known for working for the common good with interfaith, ecumenical and many other civic partners. It's part of following a big God who loves the entire world and everyone in it. We accomplish together much more than we could ever accomplish alone.